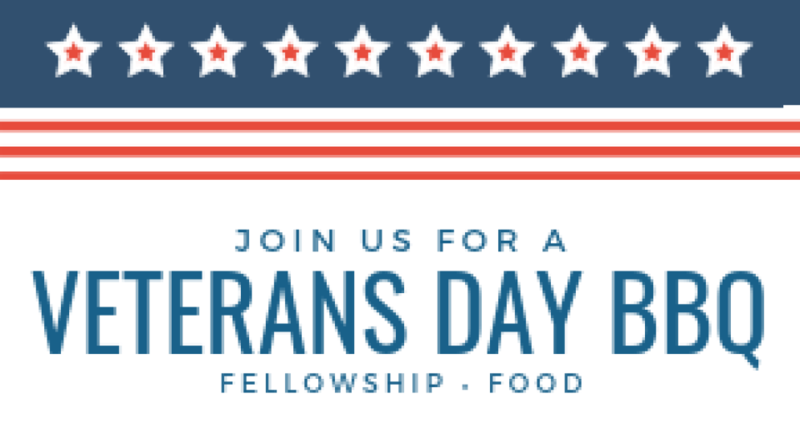 Let's come together for food and fellowship as we celebrate the men and women who have served our country. Bring a side dish or dessert to share. Last names ending in A-M bring a salad or side and N-Z bring a dessert. All are welcome!